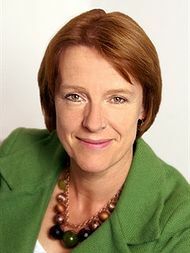 The Second Church Estates Commissioner (Dame Caroline Spelman): I rise to speak on behalf of the Church of England in this important Back-Bench debate. The Church has a long and successful history of educating children in our country. It provided education before the state did. In fact, it is still the largest provider of education besides the state. It has 4,700 schools, most of which are primaries, with 200 secondary schools. Some 84% of its primary and 74% of its secondary schools are good or outstanding. On 19th May 2016 the Bishop of Ely, Rt Revd Stephen Conway, spoke in the first day of debate on the Queen’s Speech. He focused his response on the Government’s proposals for academies, universities and further education. 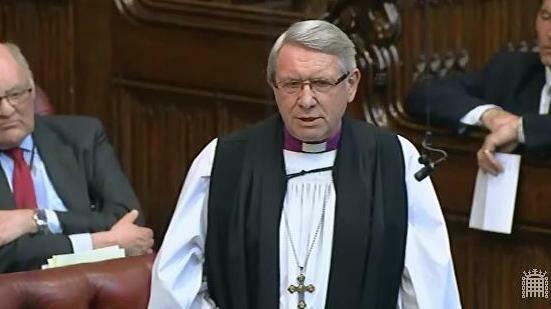 The Lord Bishop of Ely: My Lords, I join the noble Lord, Lord Kirkwood, in thanking my fellow right reverend Prelate the Bishop of Durham for his speech. 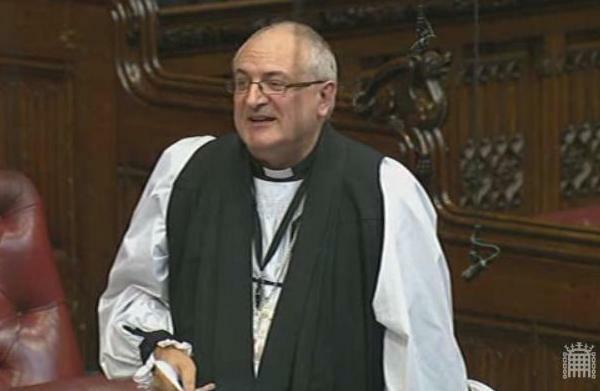 I join my right reverend friend in reminding the House that, in particular with children and young people, we are about ensuring their experience of love and the fullness of life. If you like, we are interested in human flourishing and community. That is the prism through which I will look at some of the direct provisions from the gracious Speech and the implications for future policy. Research done already on the implications of what has been said by Ministers is that academisation will proceed very fully. The think tank CentreForum suggests that only about 3,000 free-standing schools might be left that are not academised in the future. I am concerned that we do not end up with thousands of outstanding schools going it alone. We need to ensure that all strong schools, in MATs or otherwise, support schools that are struggling. There is no way of flourishing that does not take in support for others. On 9th March 2016 Lord Watson of Invergowrie asked Her Majesty’s Government “why they are proposing to prevent some parents and organisations from objecting to violations of the School Admissions Code”. The Bishop of Durham, Rt Revd Paul Butler, asked a follow up question. The Lord Bishop of Leicester: My Lords, does the Minister agree that “faith school” covers a variety of different kinds of institution? Church of England schools are not faith schools in the narrow sense of providing an education for people of just one faith. In places such as Leicester they provide a rounded education for the whole community, including many of other faiths who value highly what they have to offer. 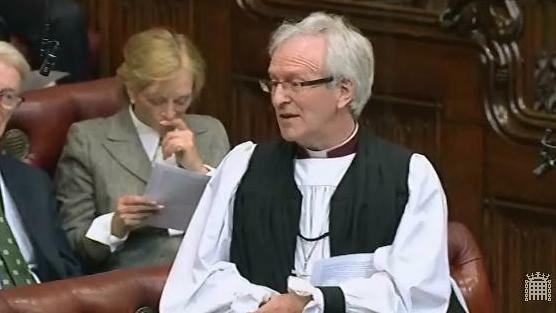 Lord Nash: I agree entirely with the right reverend Prelate. Many church schools are highly inclusive. A study by the University of York undertaken in 2009 praised the record of church schools on community cohesion. On 17th October 2013, a Government Statement was repeated in the House of Lords by the Parliamentary Under-Secretary State for Schools, Lord Nash, on the Al-Madinah Free School in Derby. The Bishop of Derby, the Rt Revd Alastair Redfern, responded to the statement during the subsequent question and answer session. 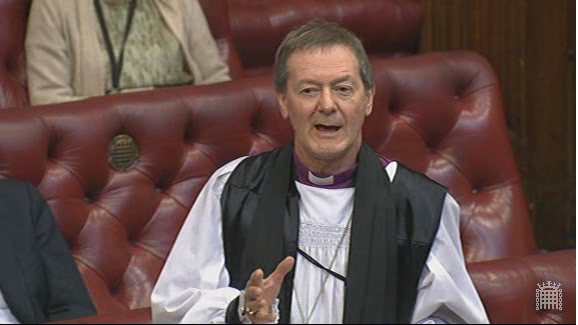 The Lord Bishop of Derby: My Lords, I declare an interest as the Bishop of Derby and congratulate the Minister and his colleagues on the monitoring and firm action that is being taken. As I understand it, this is a very local initiative. What lessons can be learnt because if we do not have the local authority playing a key role, how are we providing the right kind of framework and guidance for local initiatives so that the right kind of standards, structures and expectations are put in place and met? What are we learning and how are we going to deal with that? The Parliamentary Under-Secretary of State for Schools (Lord Nash): I am grateful to the right reverend Prelate for his question. This is a local initiative, it is quite a complicated situation and I do not have time to go into all the details now, but I can assure the House that we are all over this and will not allow this situation to continue. 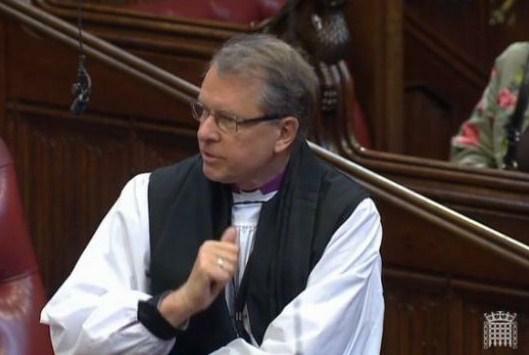 The Lord Bishop of Birmingham: Does the Minister agree with the Secretary of State that Church of England schools are most often found in very challenging areas in our communities and provide excellent education? Would he encourage the expansion of religious schools of that kind in oversubscribed areas? Lord Nash: Where we have areas of basic need, we are keen to encourage all comers to help us. I entirely agree with the right reverend Prelate about the performance of Church of England schools. Again, in respect of achieving five A* to C grades, including in English and maths, they score 62% versus 58%, and at level 4 of key stage 2 they score 82% as opposed to 78%. We would welcome expansion of these schools as they provide an excellent education.